He is now an alumnus of the program. Justin has over 12 years of experience in the addiction treatment and recovery field. 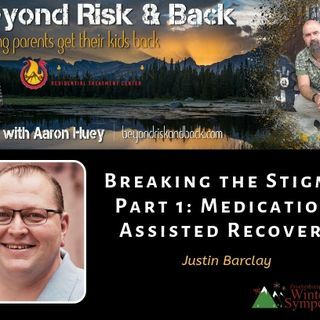 Utilizing his own personal recovery ... See More and his experience in both admissions and aftercare, Justin has helped individuals and families find the right resources to support their recovery journey. He has been a member of the Harmony team since August 2014. Currently working toward his CAC I and CAC II certification. He leads a team of 6 dedicated admissions staff and works collaboratively with Harmony staff, families, and professional referrals in ushering clients into treatment at Harmony.